Welcome to another installment of our troubleshooting series where we aim to help our readers who are having problems with their #Apple #iphone 6. For today we will tackle the iPhone 6 screen is unresponsive issue which one of our readers is experiencing. Normally, if you experience this issue the first thing you will do is to restart the phone. If that does not work then the last option is a factory reset which starts the phone fresh. Our issue for today however is unique which we will take a look at. Problem: Hi so my phone was very badly damaged through dropping it various times and the screen was smashed to the extent you could see everything inside the phone at the top near the camera. It still worked very well though and I had no issues with touch screen.However last week it suddenly went black, it was still vibrating but I could not see anything and therefore do anything. I followed various steps on YouTube to reset etc and nothing worked so I took it to Timpsons who advertise high quality screen replacements. The man at first could not get the screen to work still, but when he fully attached it, it turned on again. However the top right hand corner of the phone is Is not flush with the screen and the man said this was because the case is actually damaged and therefore it was not possible. Since I got my phone back though the screen is soooo unresponsive I can barely enter my lock code or type a text. I know screens can be less responsive after changed but this is excessive and I am desperate to fix it, please help! Thanks! Solution: It appears that the phone case is affecting the responsiveness of the screen. If this is what’s happening right now then it looks like you will have to take this phone back to the service center and hopefully have them find out a way to at least minimize the issue. You should however try to check if the phone software is causing this problem by backing up your phone data then doing a factory reset. Setup your phone as a new device then check if the screen is still unresponsive. 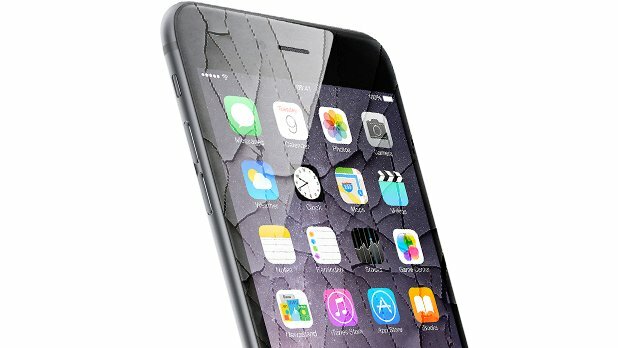 I lived in the Philippines and I have own an apple (iphone6), I have a problem with my phone and i don’t know how to fix it. Sometime I cannot touch the screen but the home button is moving when i touched to move anywhere, i tried to shut it down but when i open my phone, the screen is not responsive. How can i fix my phone ?